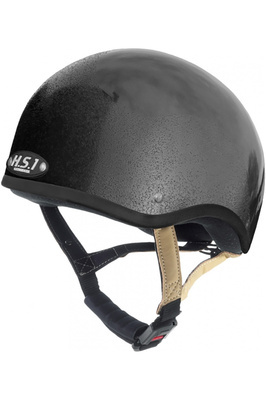 We pride ourselves in choosing the best safety gear for you. 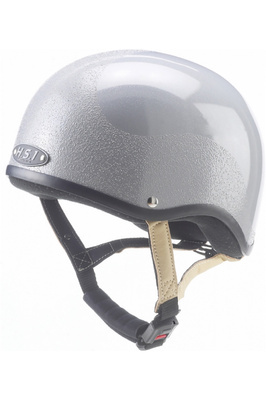 Protection as you ride is paramount and purchasing a riding skull becomes one of the most important items in your safety arsenal. 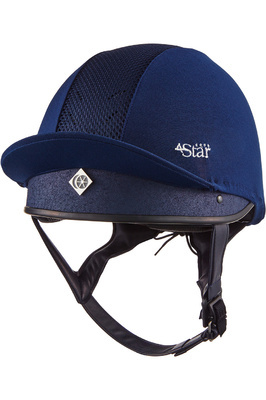 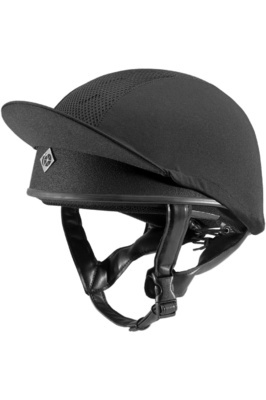 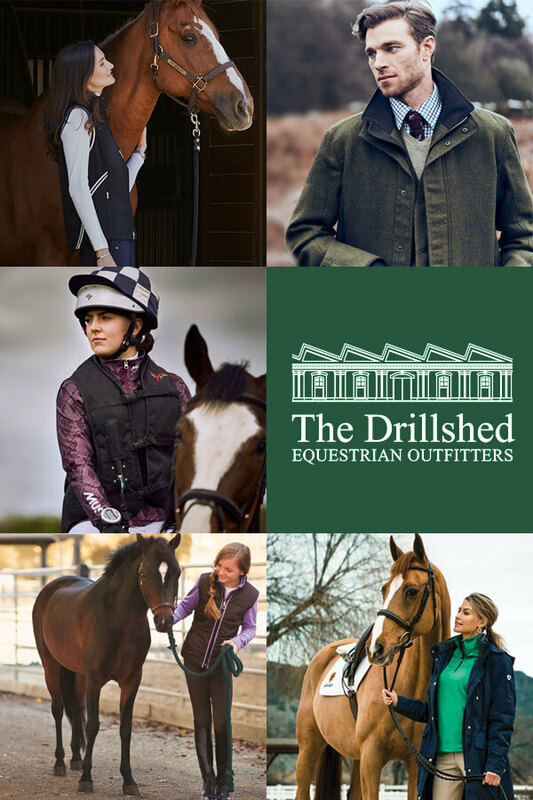 Browse our wide collection of top quality, rugged riding hats, from brands such as Charles Owen and Gatehouse.